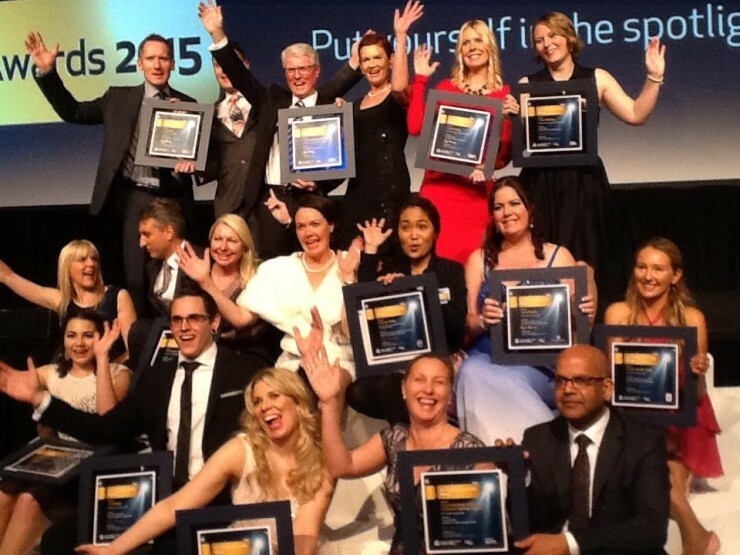 For 21 years the State Training Awards has been the measure of training excellence, awarding outstanding success in 13 categories, including Student of the Year, Employer of the Year and Small Training Provider of the Year. Earlier this year Scope Training were shortlisted after being nominated by an online student. Melissa Mercer the Training Coordinator said she remembered that moment when the student called to say they had nominated Scope and she was so proud that a student would do that on their own account. A few months later Scope Training were shortlisted and subsequently advised that they had reached the finals. After an interview by the Training Awards panel which comprised of key representatives from the training sector as well as WA industry organisations Scope Training attended the awards night on the 4th of September 2015. 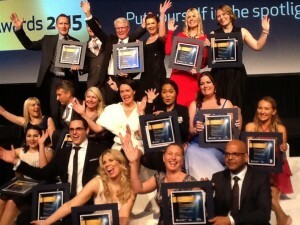 Scope Training is now looking forward to attend the Australian Training Awards held in Hobart later this year.